Like new in box with LWB, Deck never used. Out of print. Traditional Tarot with a modern illustrator's touch. 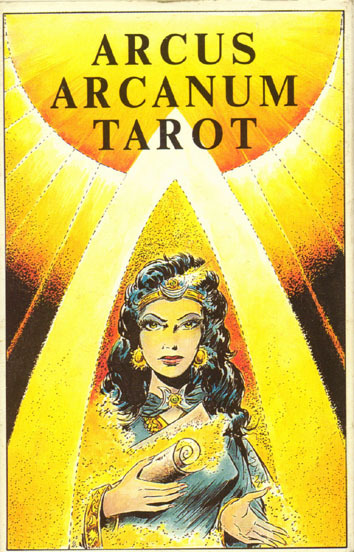 Designed by tarot expert Gunter Hager, and drawn by noted comic-book artist Hansrudi Wascher. Beautiful full-color card designs, includes full instructions and interpretations included. Although produced by AGM, this edition is entirely in English. Beautiful set!